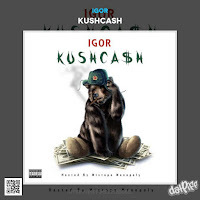 All new mixtape from IGOR a Russian rapper coming out of Chicago. Make sure to take a listen to this project from front to back to hear his unique but powerful style or flow. Make sure to follow him on his social media accounts below and give hims some feedback on the project.